Hans Kongelige Høyhet Kronprinsen er til stede ved utdelingen av årets Oslo Business for Peace Award i Oslo Rådhus 16. mai klokken 17.00. Prisen går til ledere med innsats i konfliktområder. 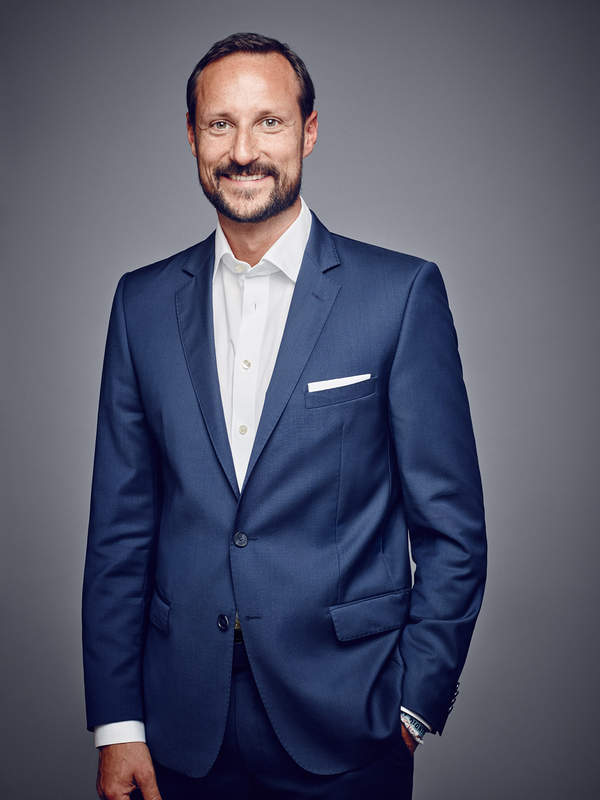 Business for Peace is proud to announce that His Royal Highness Crown Prince Haakon will attend this year’s Oslo Business for Peace Award Ceremony on May 16 at Oslo City Hall. His Royal Highness Crown Prince Haakon has previously attended Business for Peace events and we are honoured to welcome him back again this year. The Award Ceremony is the highlight of the annual Business for Peace Summit, celebrating the Oslo Business for Peace Award Honourees. This year’s Oslo Business for Peace Award Honourees are: Lori Blaker, CEO of TTi Global, Edgar Montenegro, Founder and CEO of Corpocampo, and Martin Naughton, Founder of Glen Dimplex Group. Leymah Gbowee, Peace Activist and winner of the 2011 Nobel Peace Prize, will give the annual State of the Union Address on the relationship between business and society. Shirin Ebadi, Human Rights Advocate and winner of the 2003 Nobel Peace Prize, will join Ms Gbowee to hand out the prize. Both are members of the Oslo Business for Peace Award Committee that selects the Honourees for the annual Award. The Award Ceremony will take place on May 16 at 17:00 in Oslo City Hall. The public is invited to attend but advance registration is required as space is limited.